We have put together the following list of packages and services to help both potential and existing clients customize their events.There are many variations that can be combined, so pricing will be quoted upon request. SUP's signature package is where we start, so it is a loaded package! We combine talent and technology to give our clients more in our starting package than what many other companies can even offer. 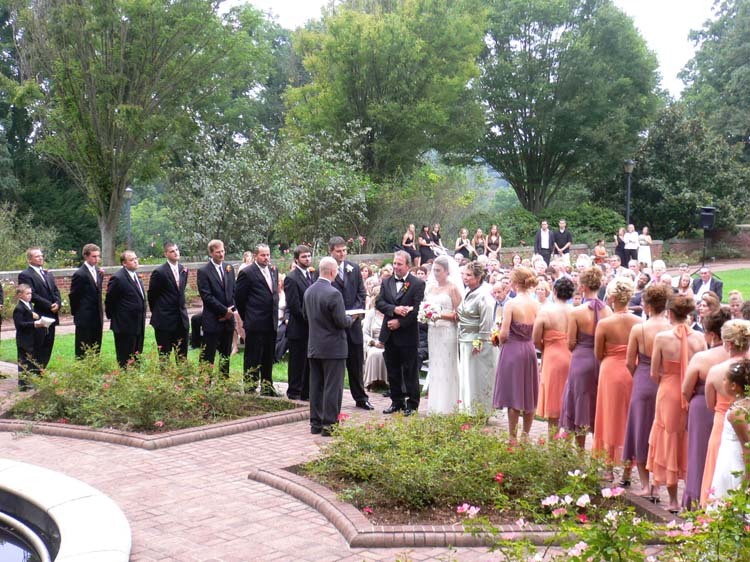 Master of Ceremonies - Your MC will handle the flow and direction of your event to your specifications. 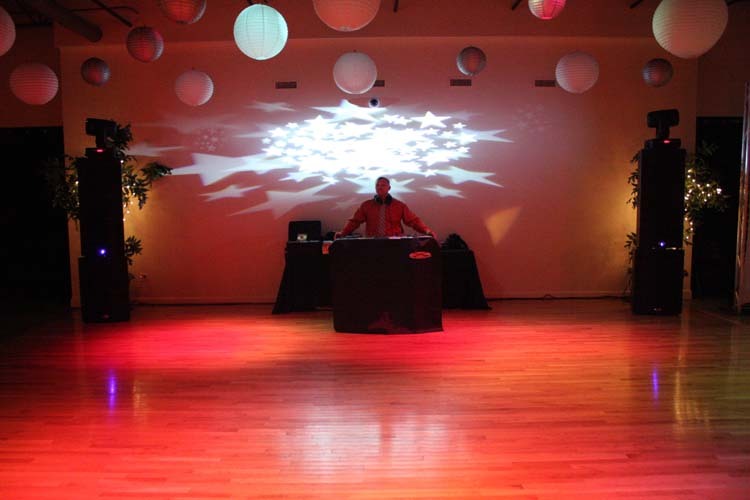 Music Programmer - Your DJ will take care of the music and lighting for your event. 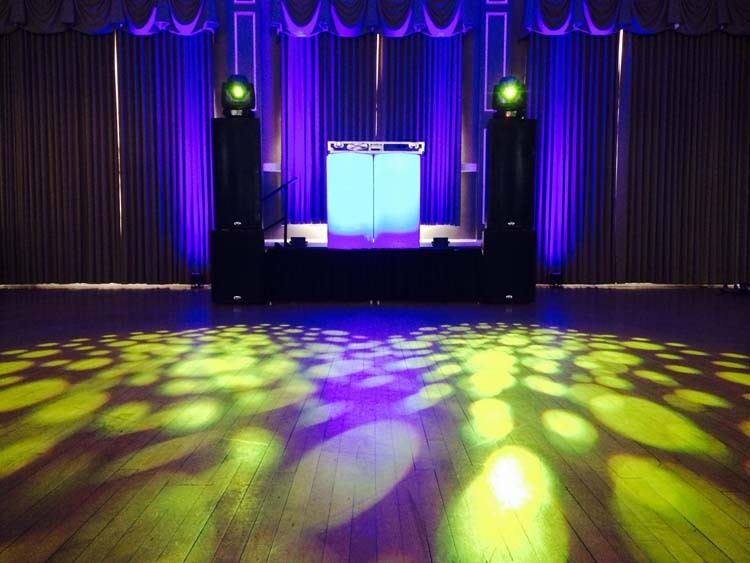 Full Sound - We will customize a sound system to meet the size of your main venue and number of guests. It will also include a wireless mic, digital turntables and a fully licensed music collection. 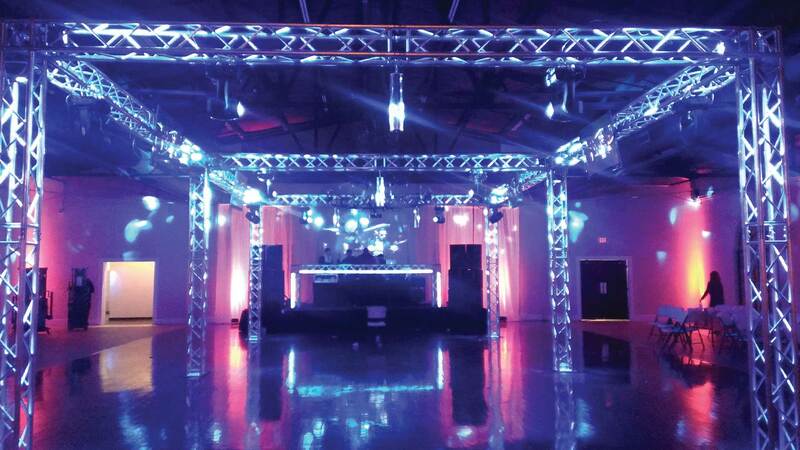 Lighting - A fully controllable light show, consisting of two moving head fixtures and four LED uplights will help create mood and also energy on the dance floor. 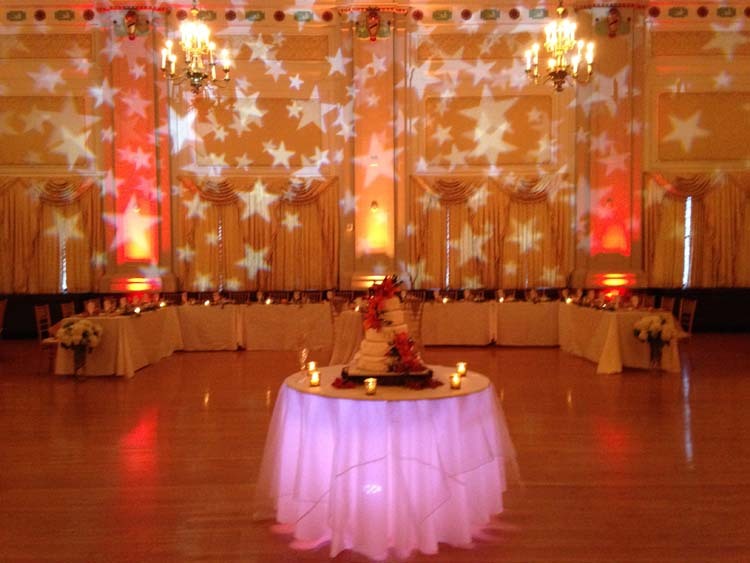 Our staff can assist with every aspect of your event! 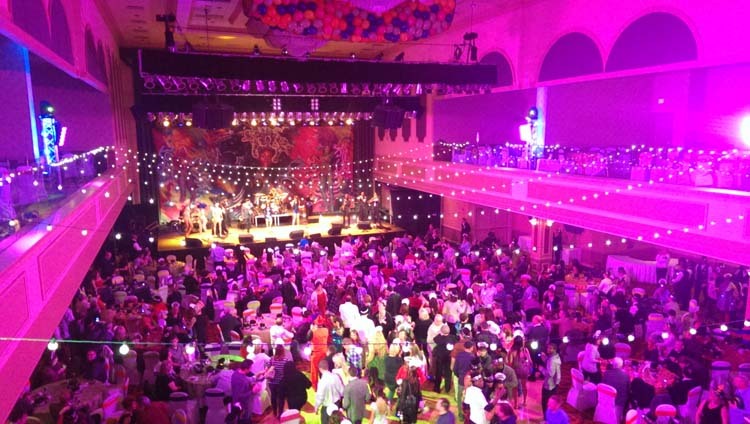 We can start with and idea and take it all the way to a finished event. 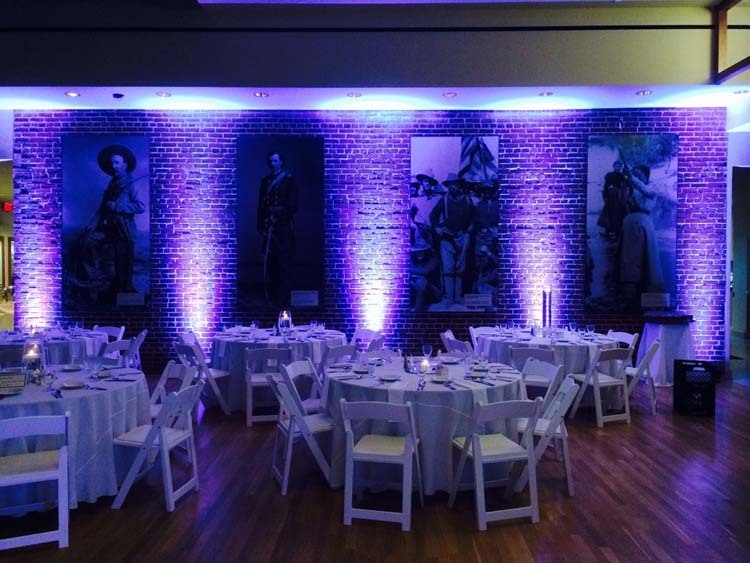 We can develop visually appealing settings and backdrops to match the event's theme, or completely create a design to wow your guests! Although we typically have a "hands on" approach to all of our events, our staff can be tasked to coordinate and manage every detail to your event! Most of our clients do not need additional sound beyond our SUP package, but certain situations may require sound coverage in areas that can't be reached from the main sound system. This package will provide sound coverage in a seperate room or area that is cut off from the main sound area. 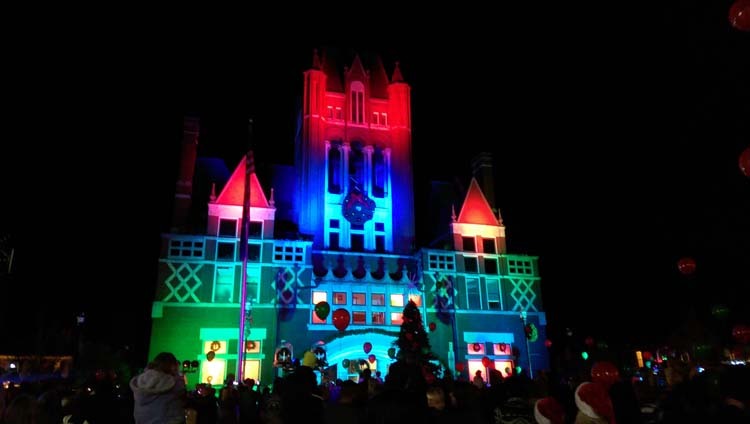 Even though the SUP package is an incredible lighting display, some clients want to really make the venue's appearance unique to their event. Lighting is a very effective way to do it! 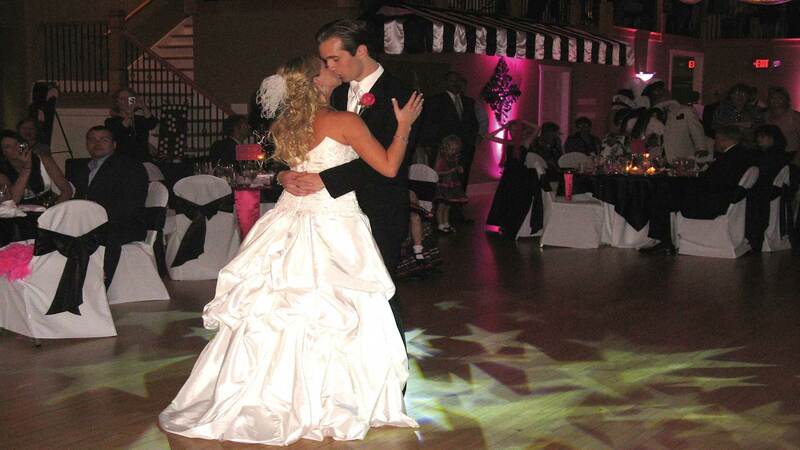 Additional moving head light fixtures, with multiple decorative stand options to pick from. This package is highly customized for each client, based on the layout and venue. It can consist of under table, up lighting on columns or walls, floor wash and much more. The colors can be static or changing during the event to suit the client. Using the latest high powered, outdoor rated LED technology, we can illuminate outdoor surfaces, such as building facades or entry area. 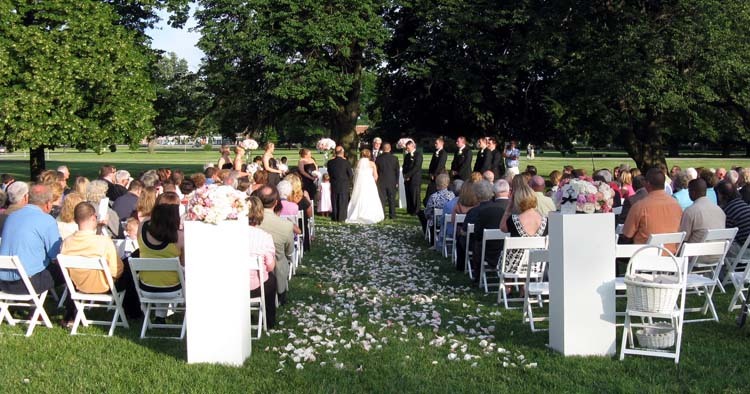 This is an incredible way to set the tone and make a great first impression on your guests! It is becoming more common that our clients want video elements to enhance their event. SUP provides many different options to get the "message to the people". This package is an upgrade from our SUP Package, turning your DJ into a VJ! Our "Video Jocks" playmusic videos from the 70' all the way up to the hits of today. 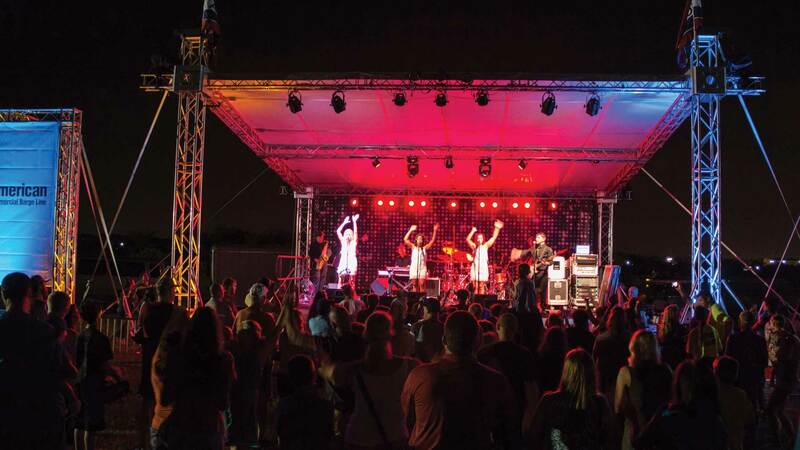 SUP has had the opportunity to work with many of the top bands in this area as well as nationally touring acts. There are many ways that SUP can work in conjunction with a band to make any event better! SUP is also a source for professional staging. We use top line decks by Staging Dimensions with a non-slip surface. Variable heights, rails and stairs are available. SUP has a full compliment of black velour and white shimmer pipe and drape that can extend up to 16' high. Pipe and drape can be used in many ways to create a backdrop, hallway, entryway and/or to disguise unsightly elements of the venue.